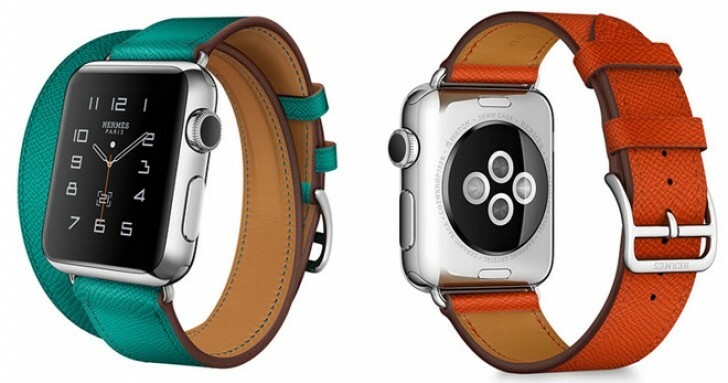 Apple will launch two Watch versions this year, according to KGI analyst Ming-Chi Kuo. In a note to investors, Kuo said that while one of the versions will just be a minor upgrade over the existing Apple Watch, the other version – dubbed Apple Watch 2 – will come with a handful of new features. The version featuring minor upgrade will be powered by a TSMC processor built on the 16nm process and feature better waterproofing. On the other hand, the Apple Watch 2 will include a GPS radio, barometer, as well as a higher capacity battery. None of the versions will feature any design changes, Kuo said, adding that a change in the wearable’s form factor is only expected by 2018. As for 2017, the analyst predicted that Apple will add LTE support to the device that year.